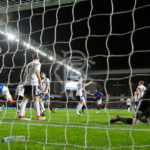 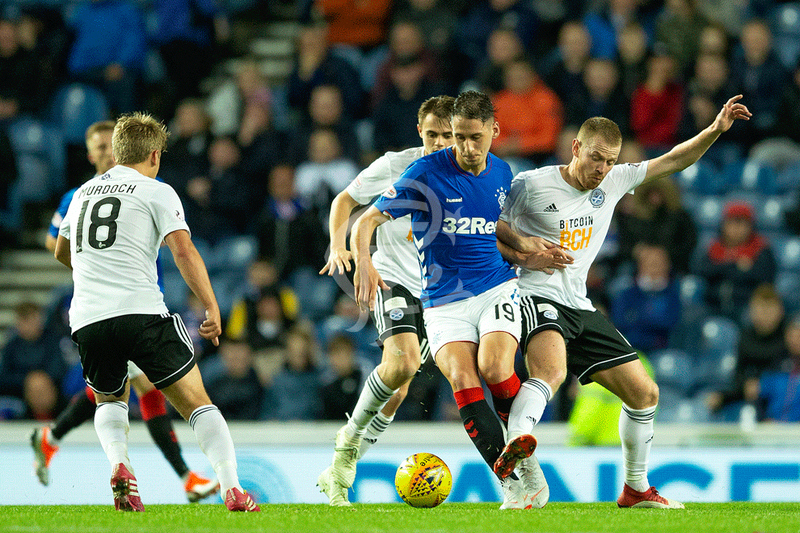 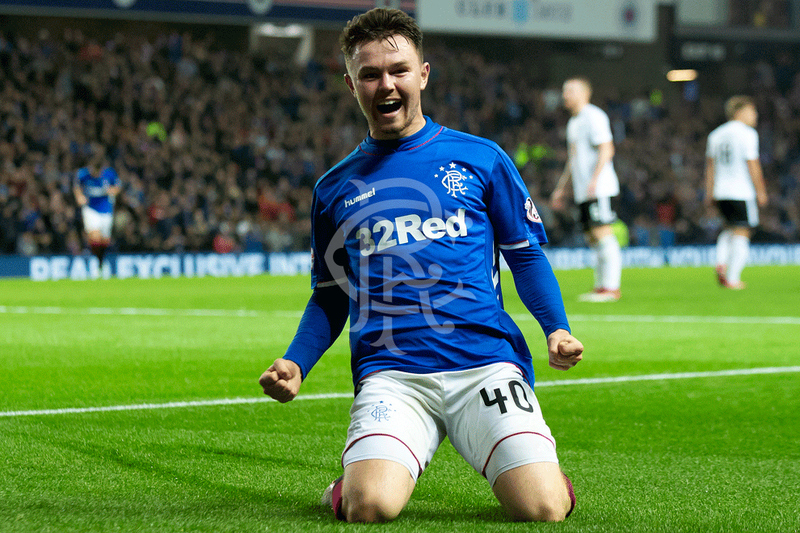 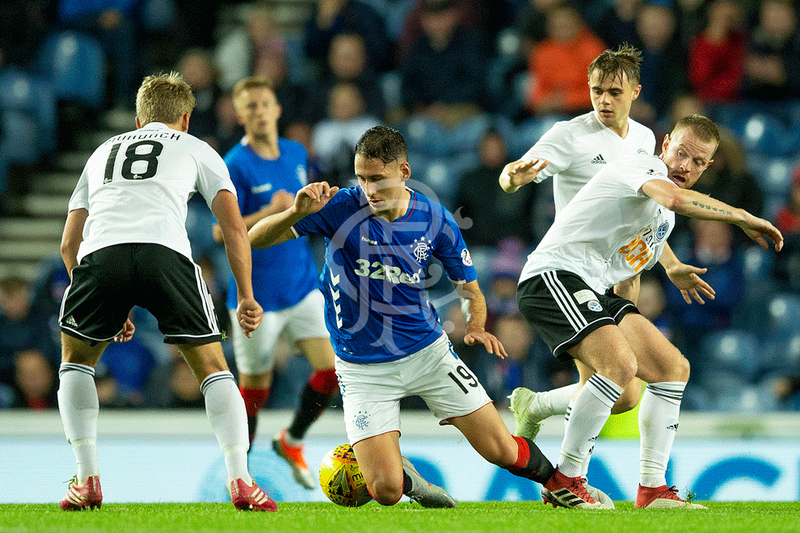 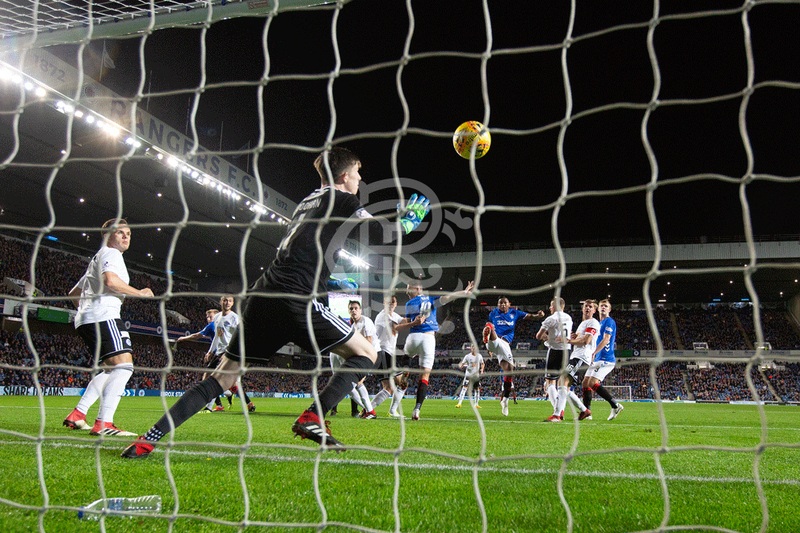 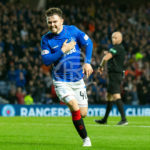 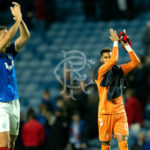 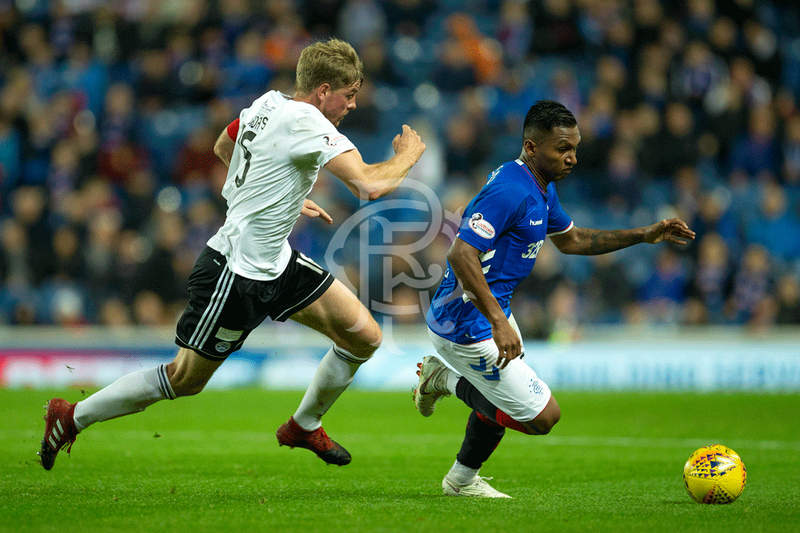 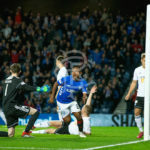 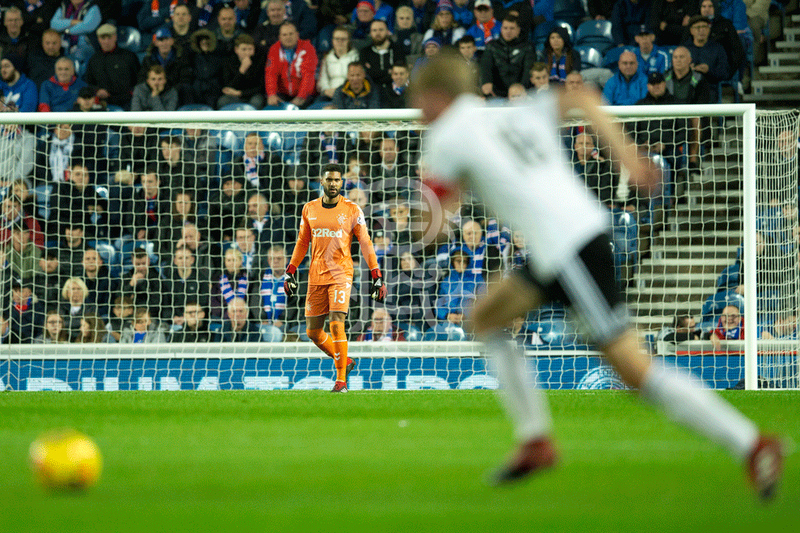 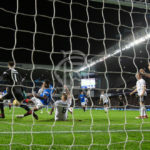 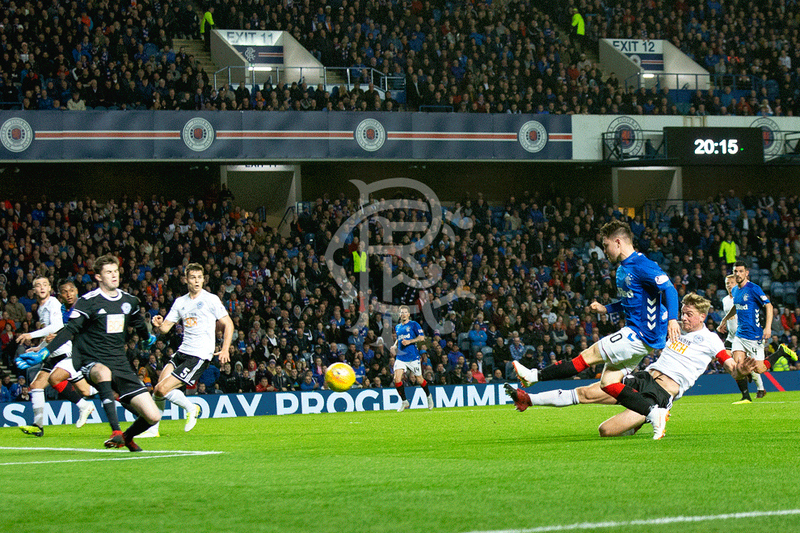 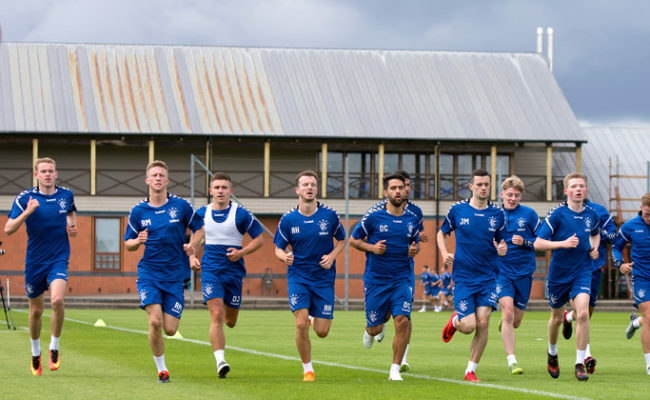 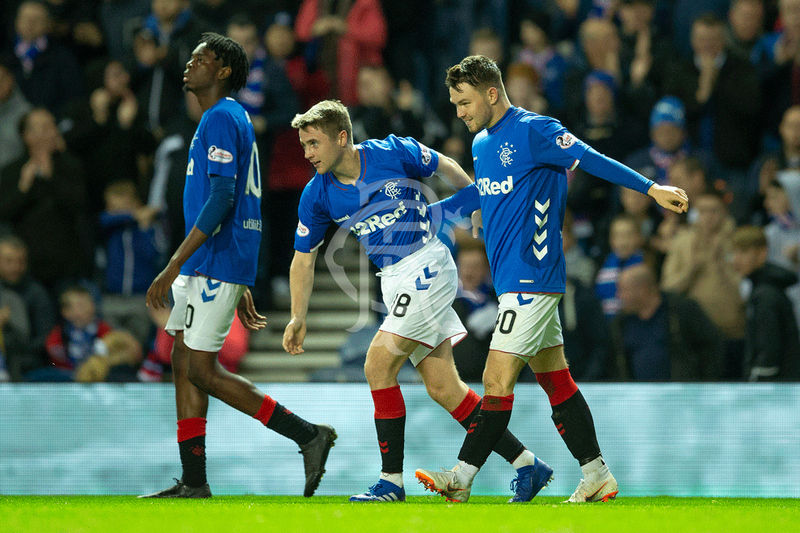 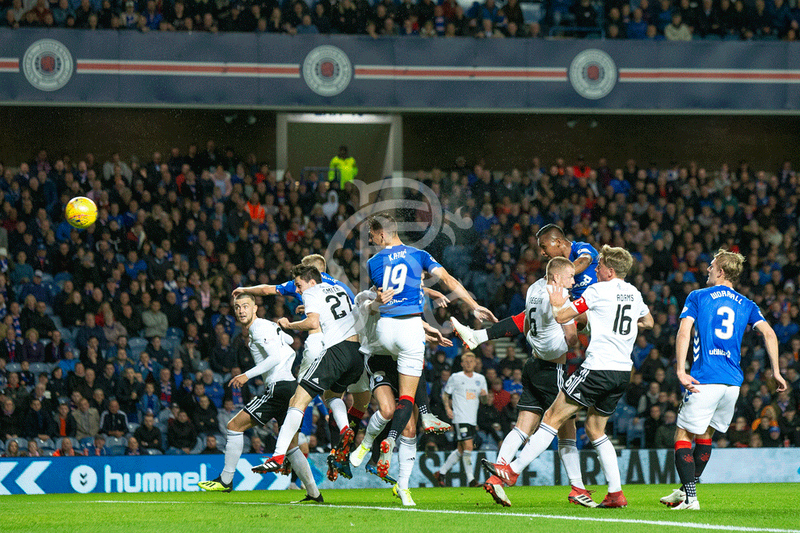 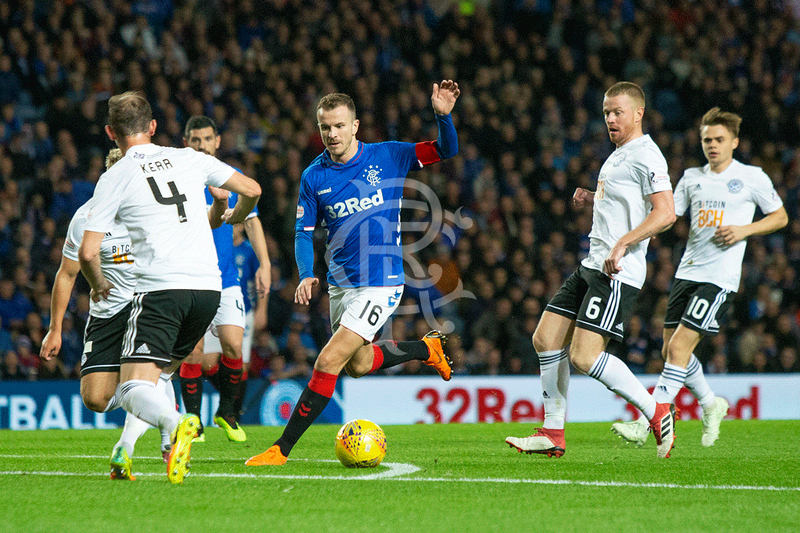 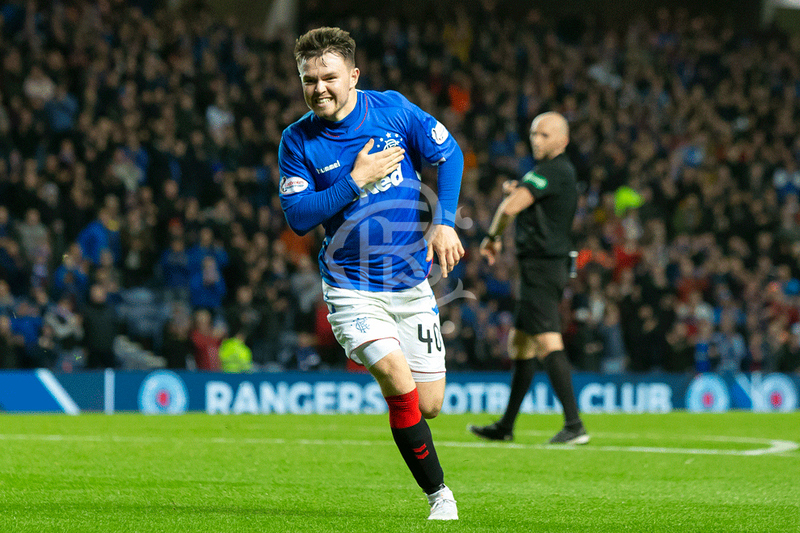 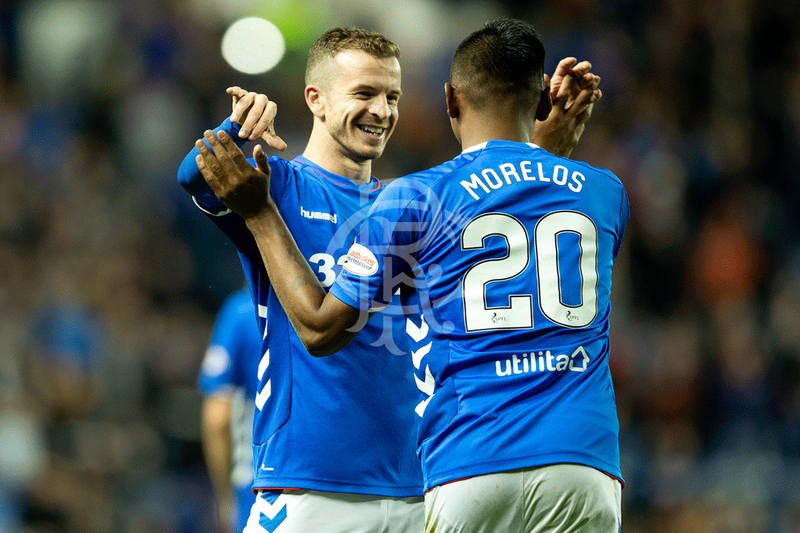 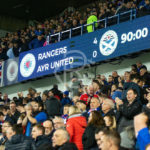 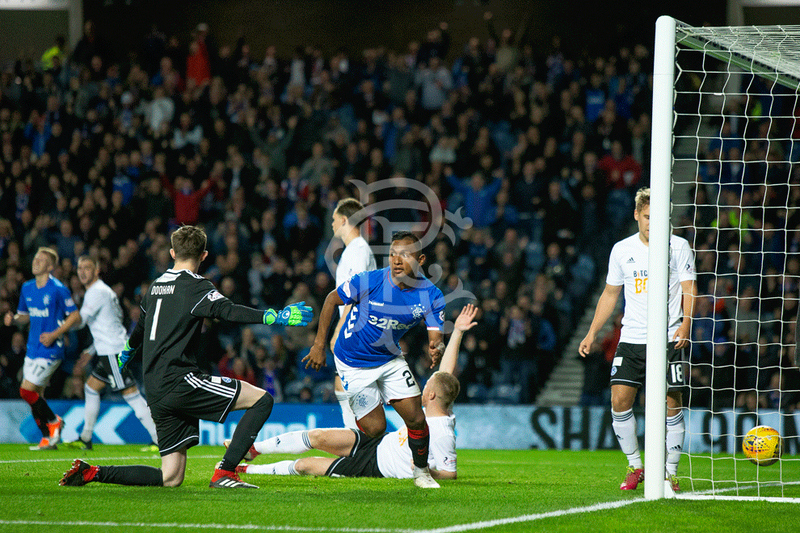 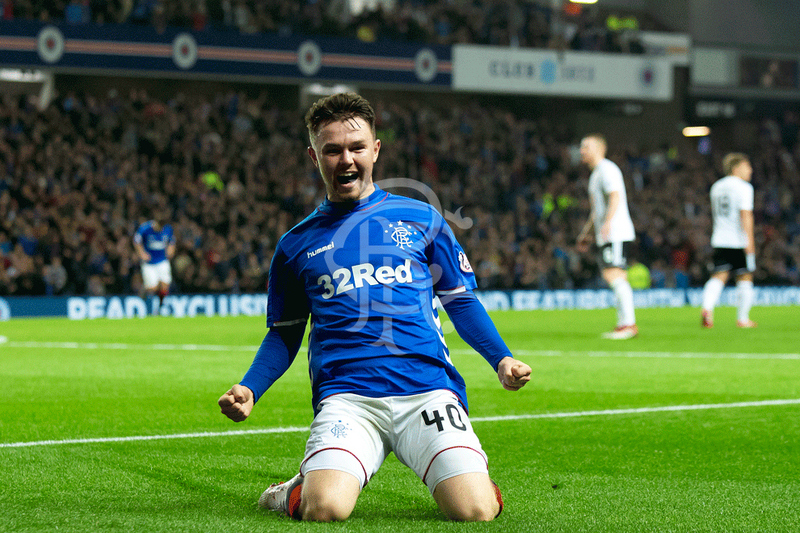 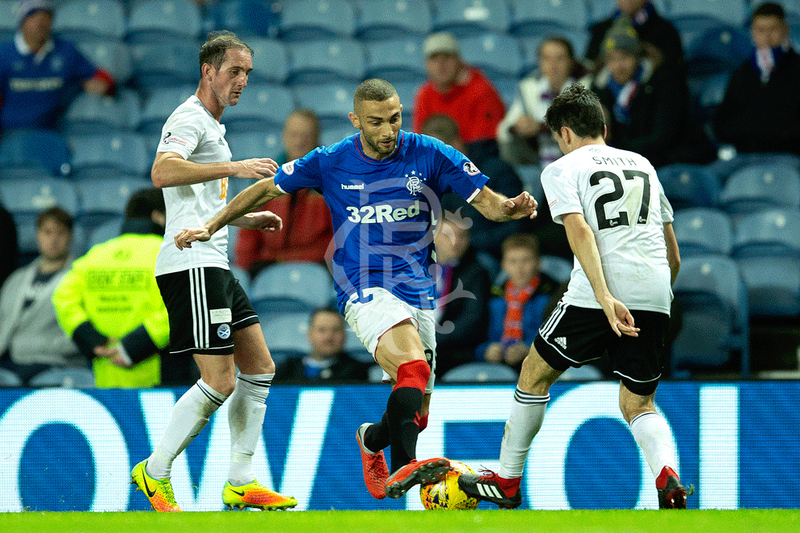 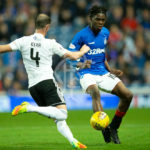 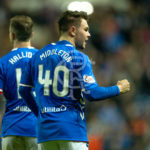 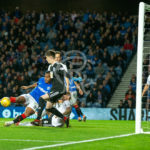 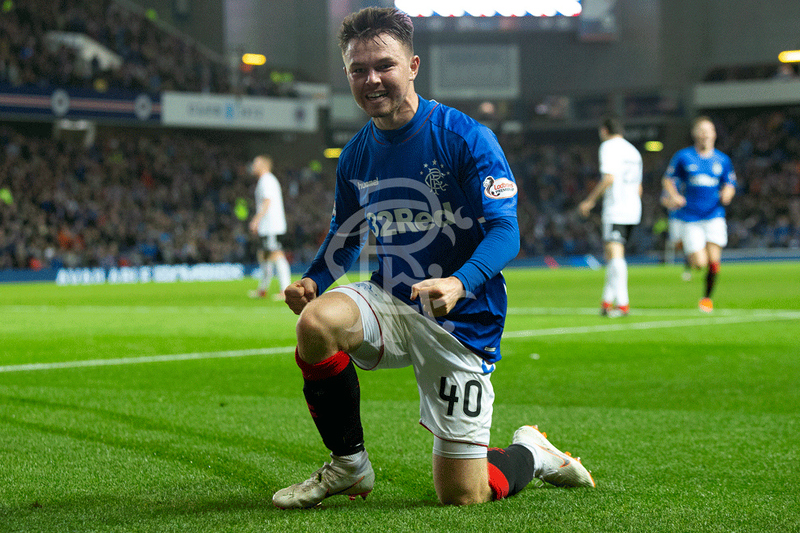 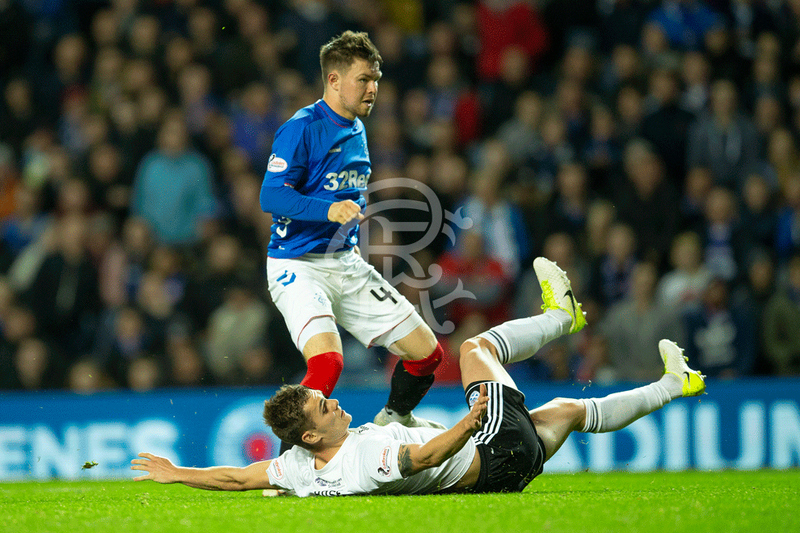 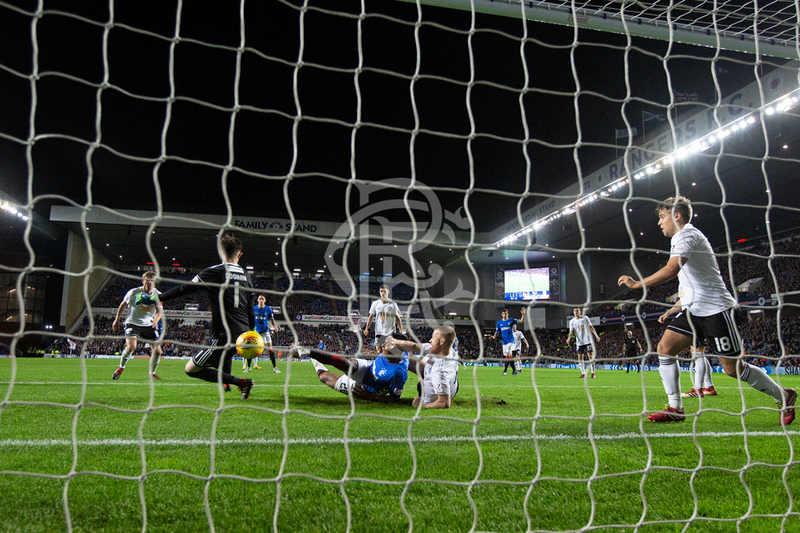 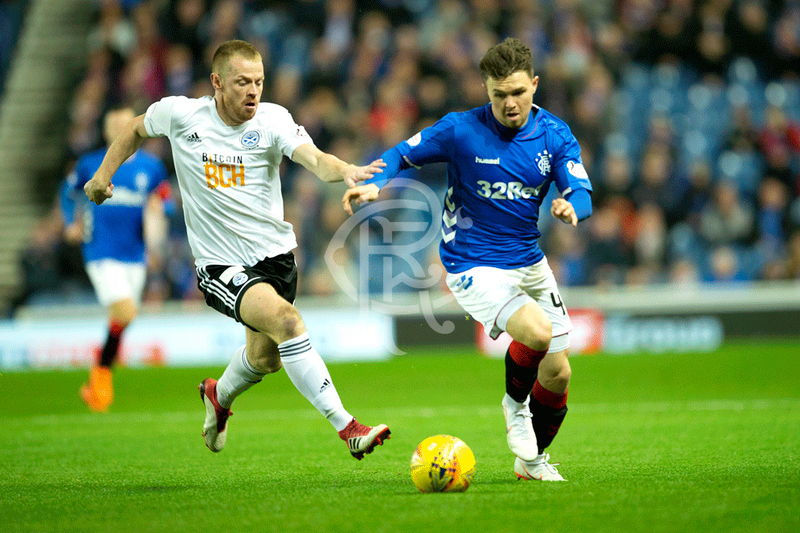 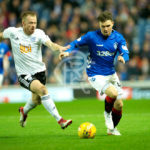 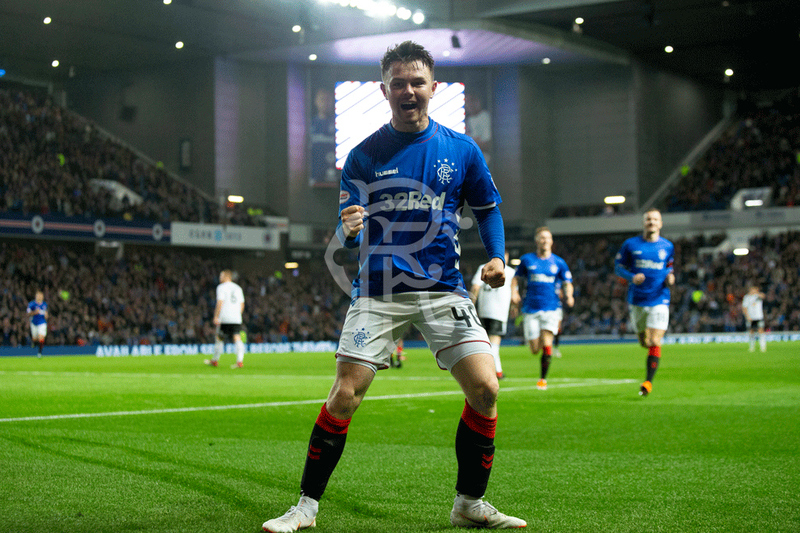 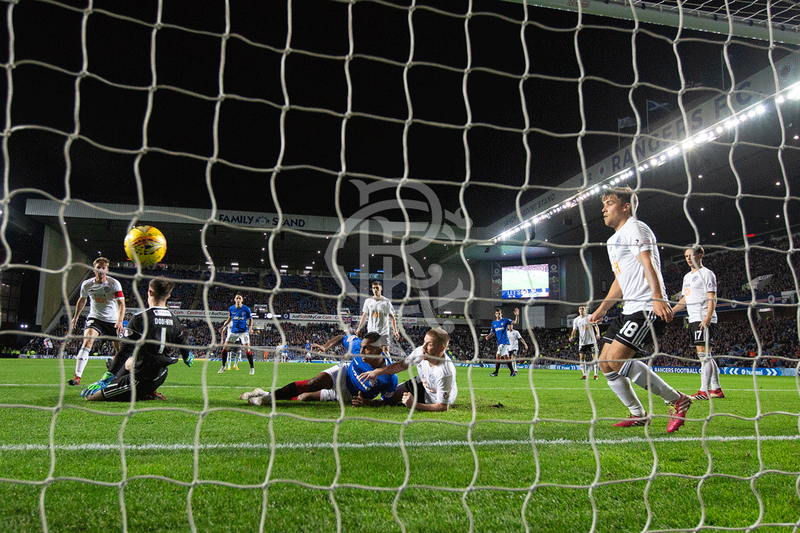 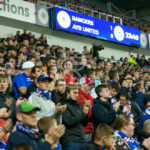 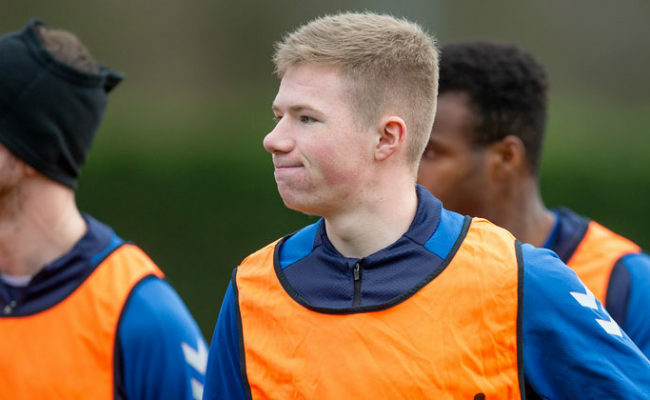 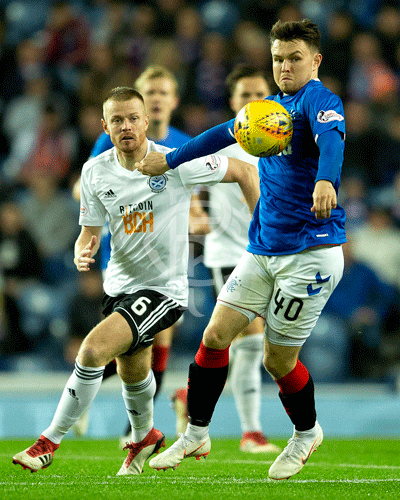 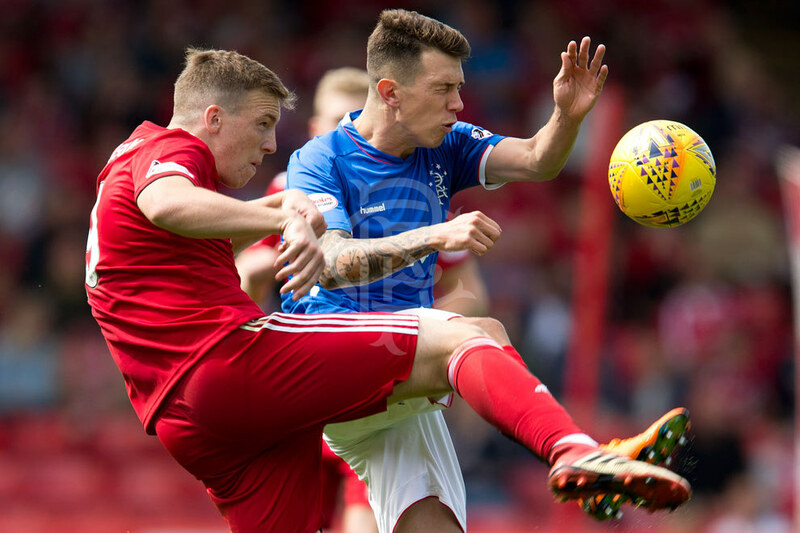 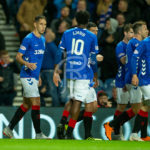 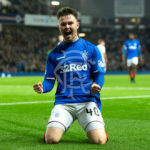 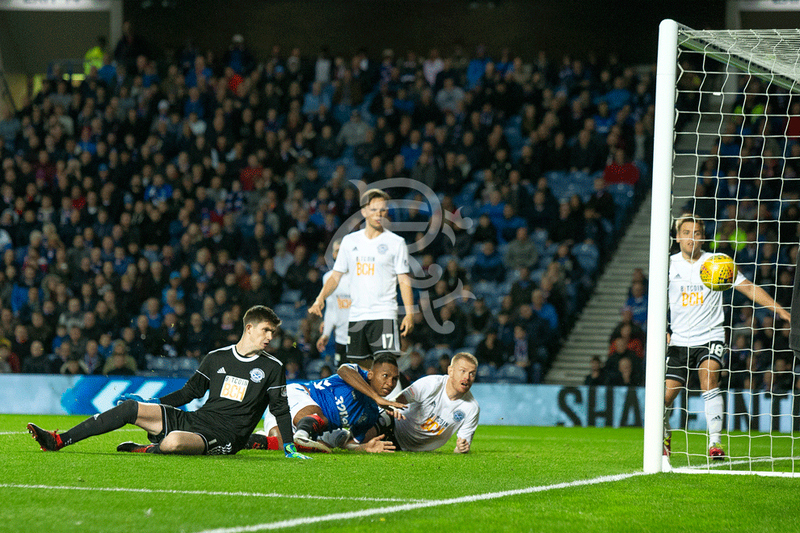 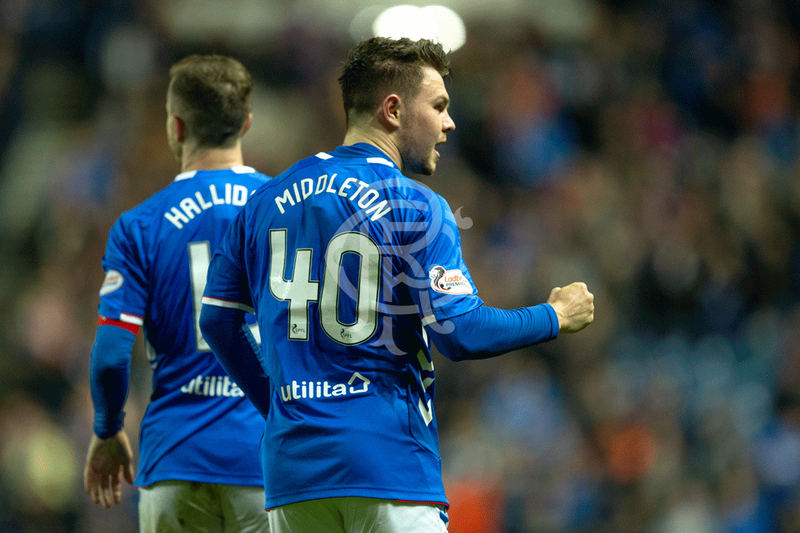 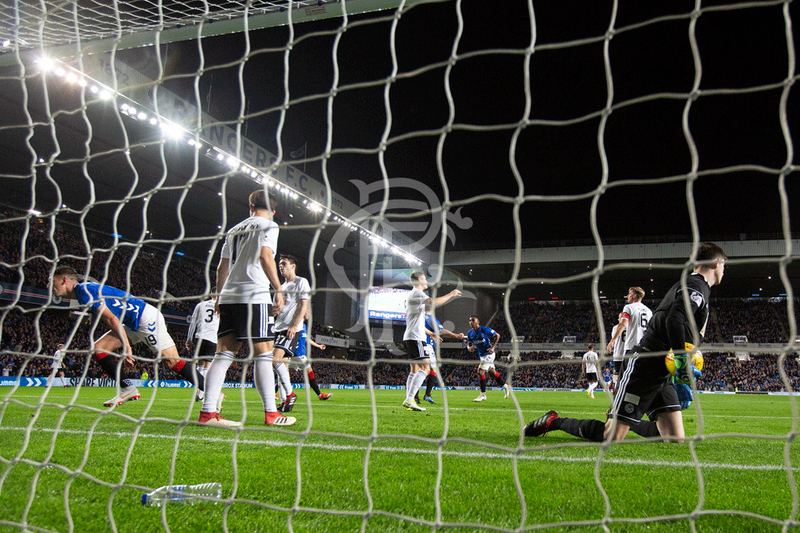 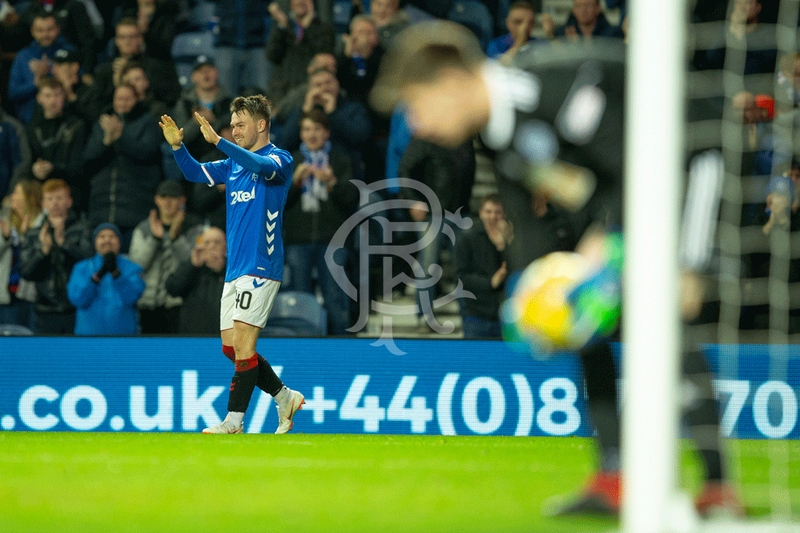 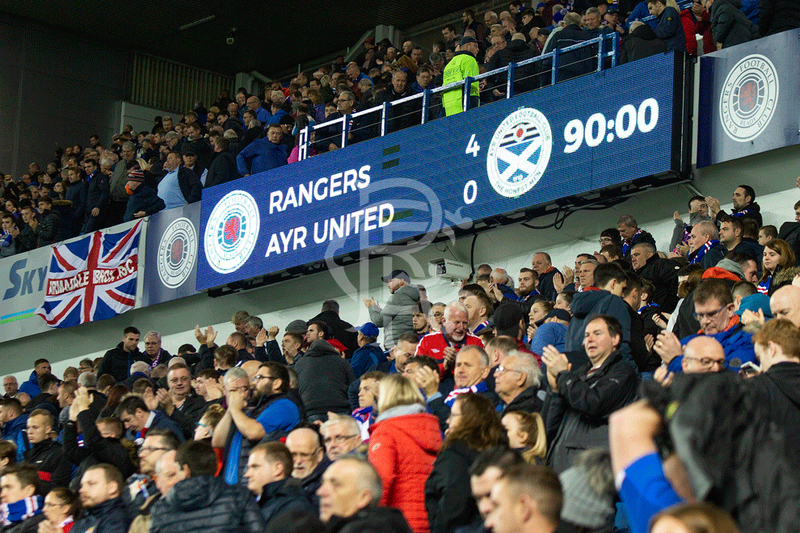 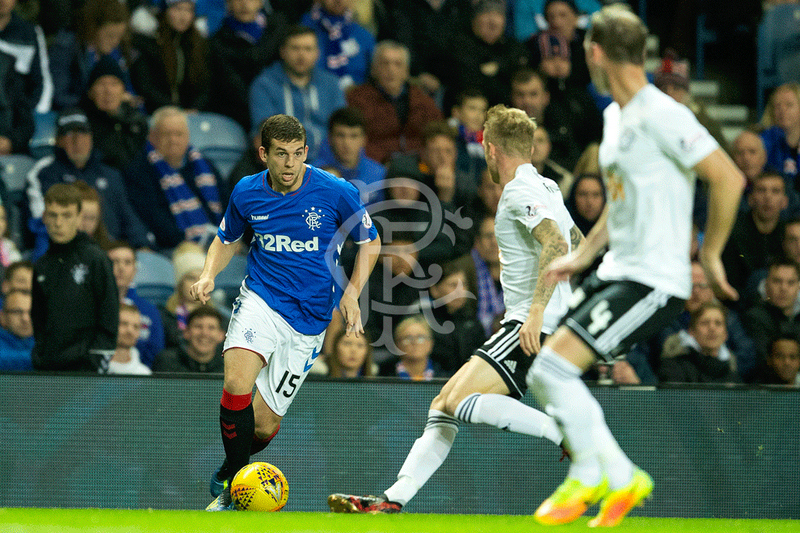 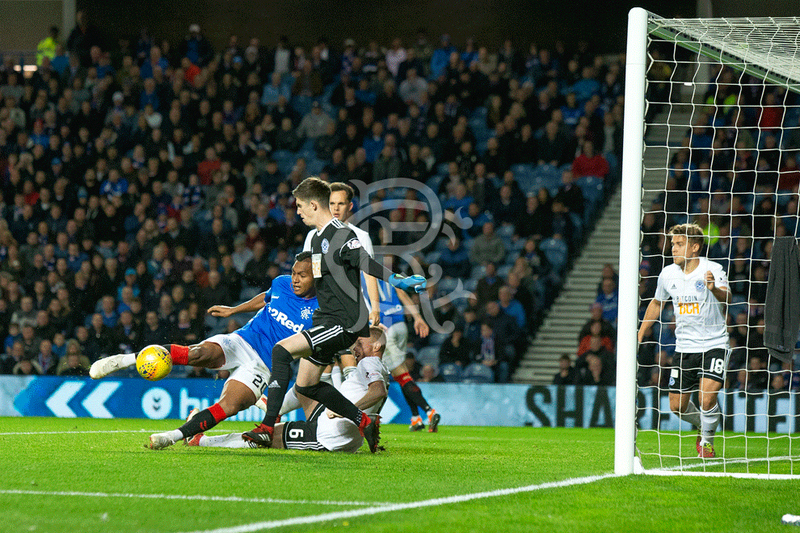 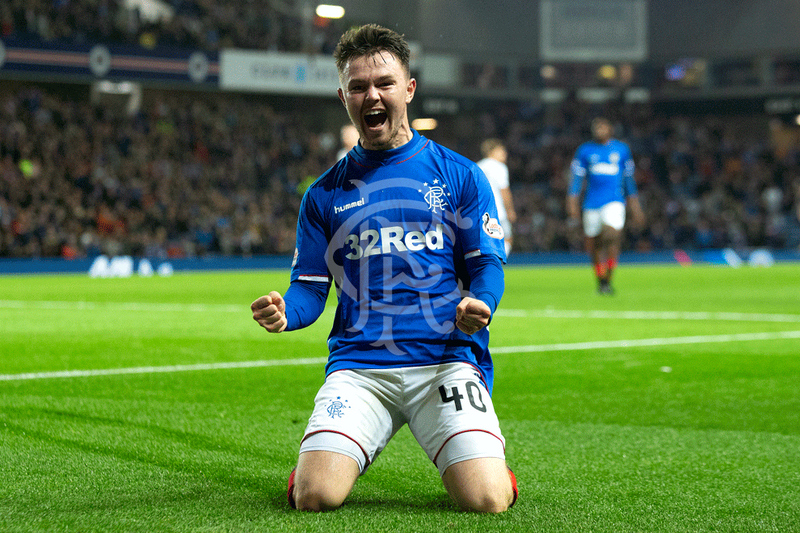 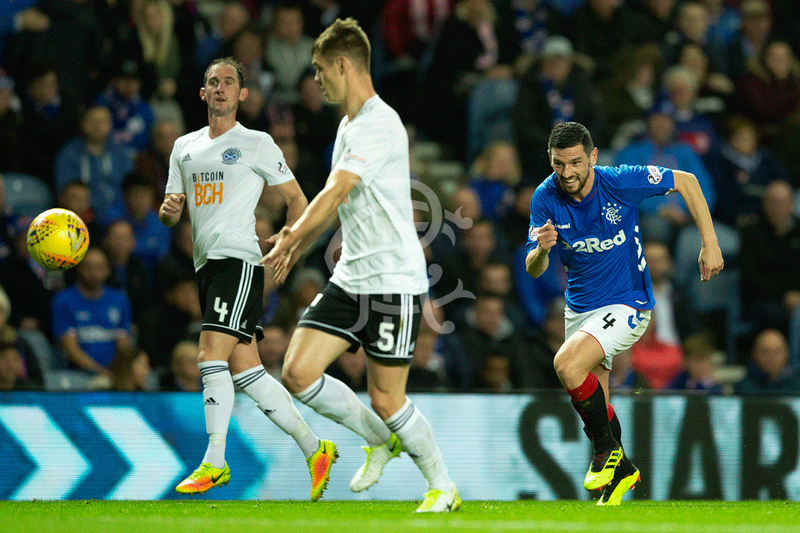 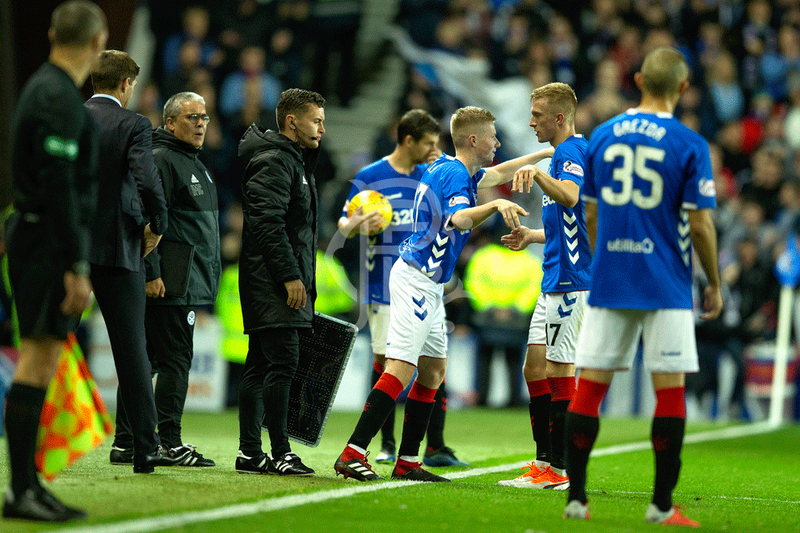 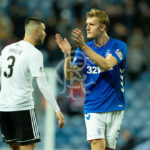 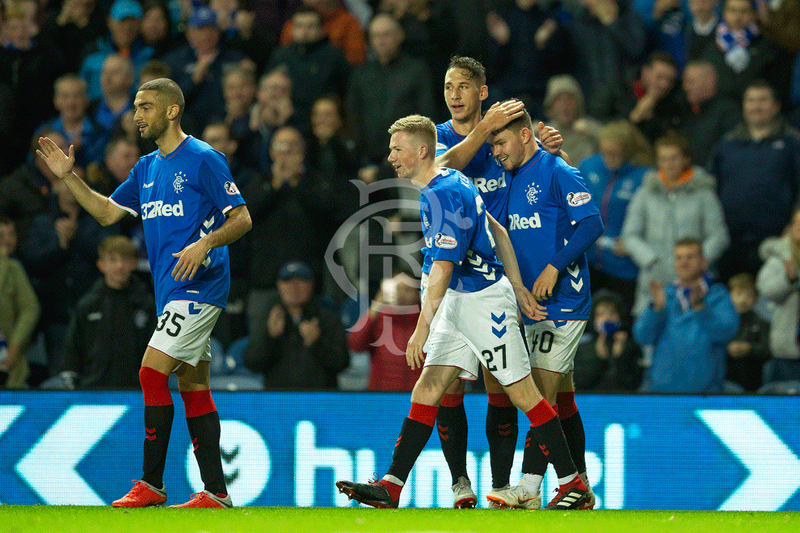 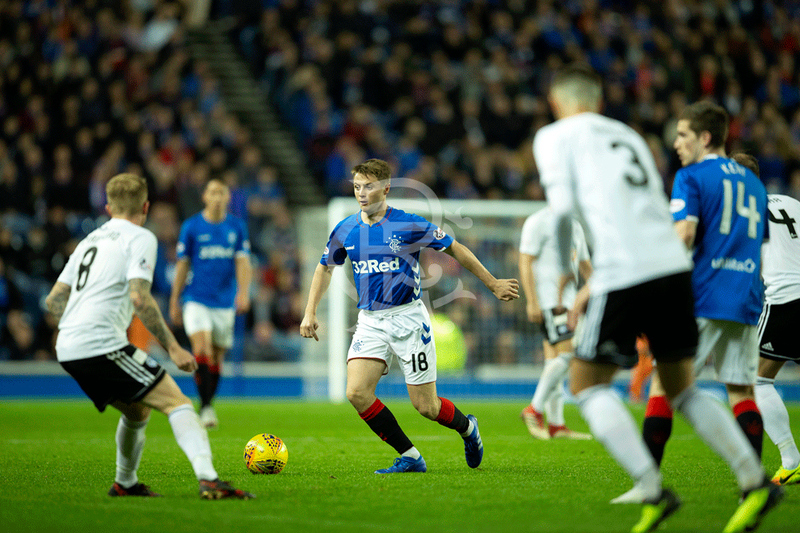 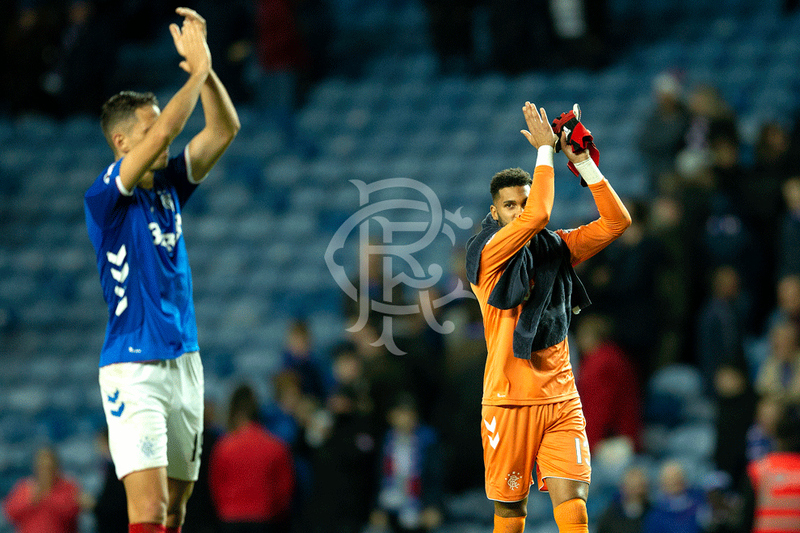 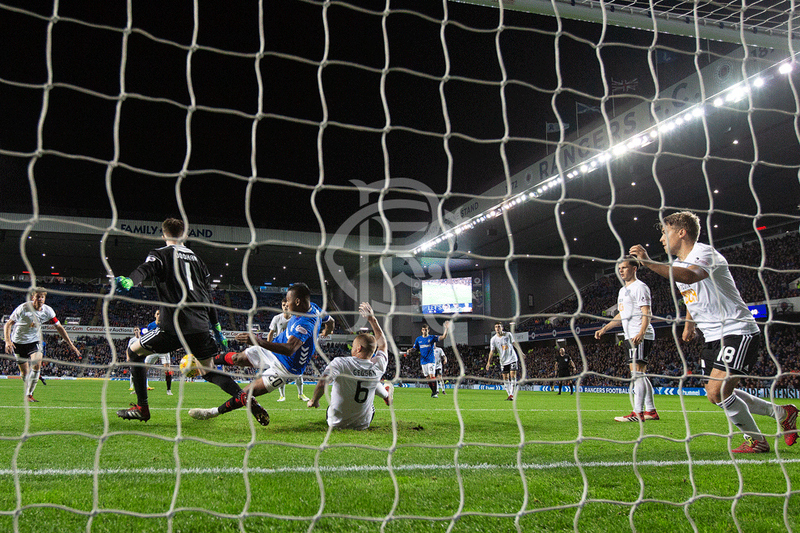 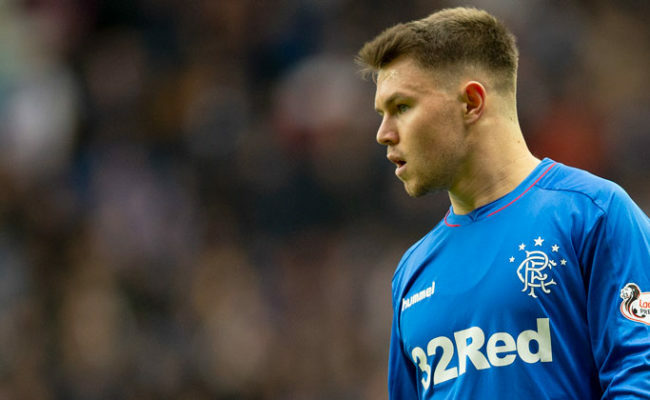 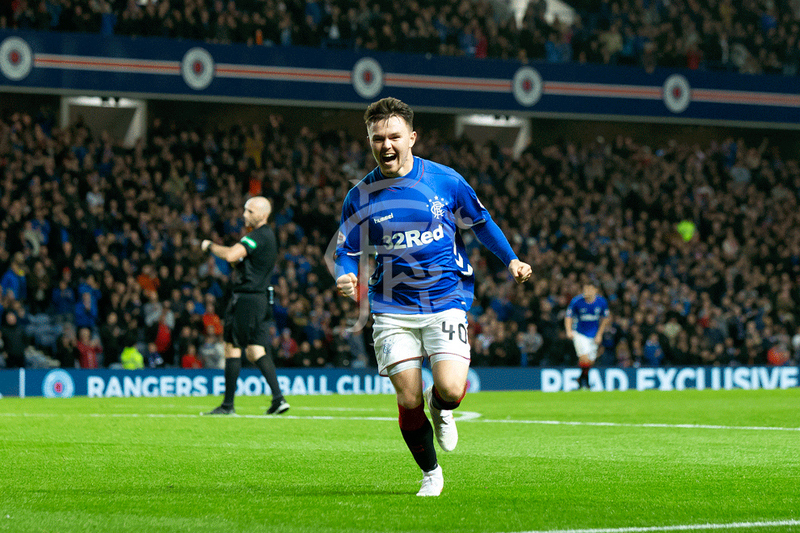 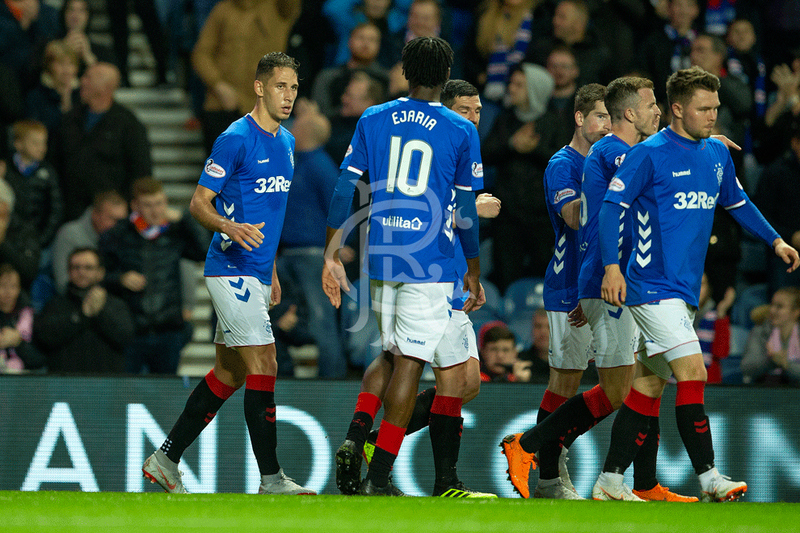 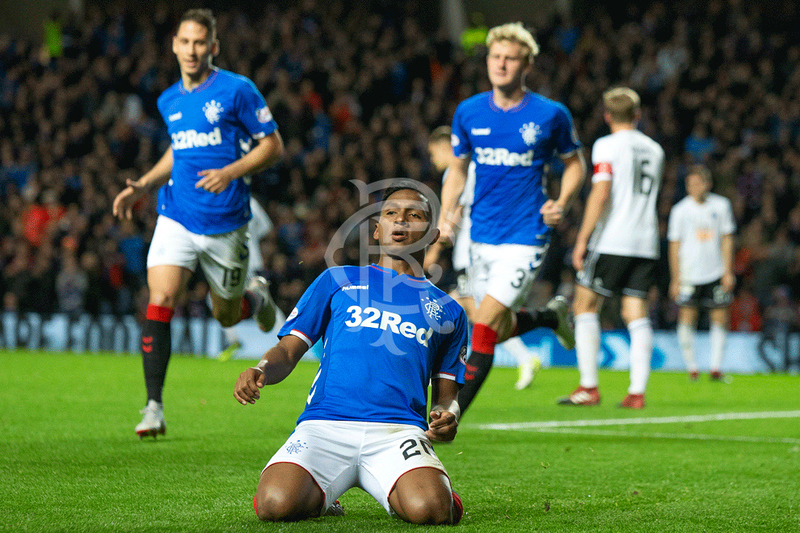 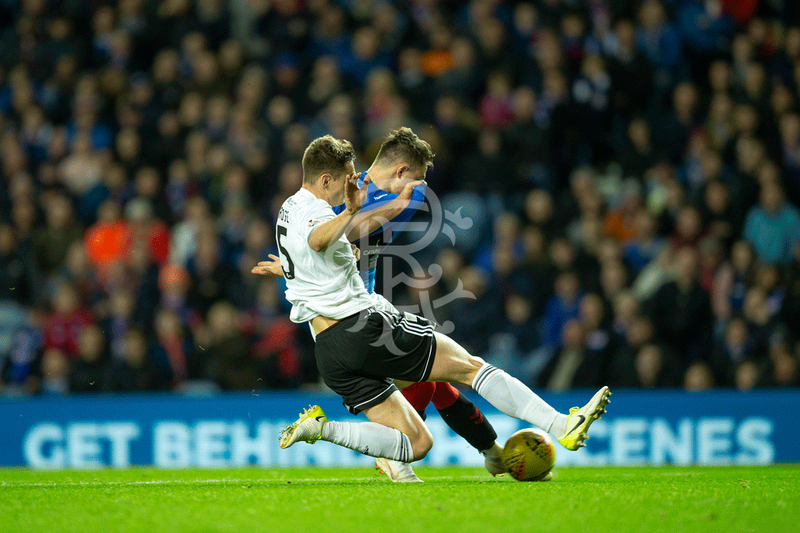 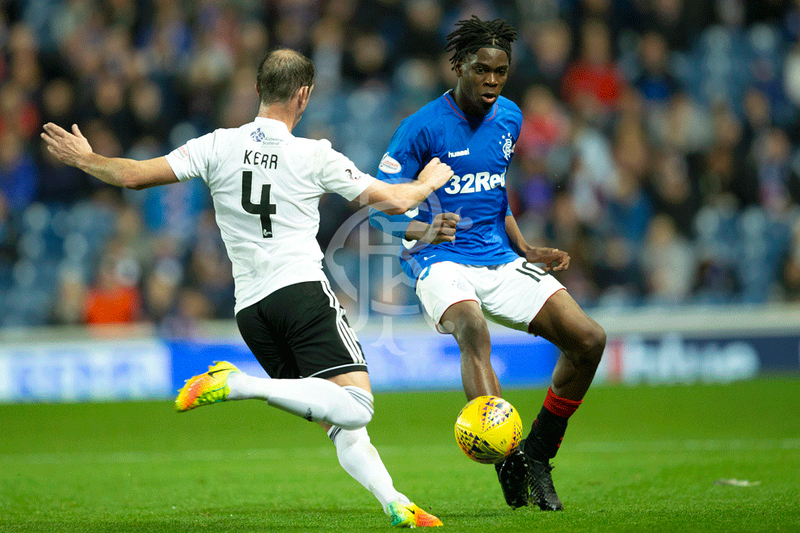 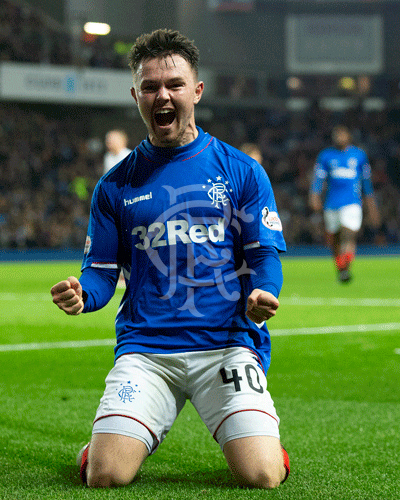 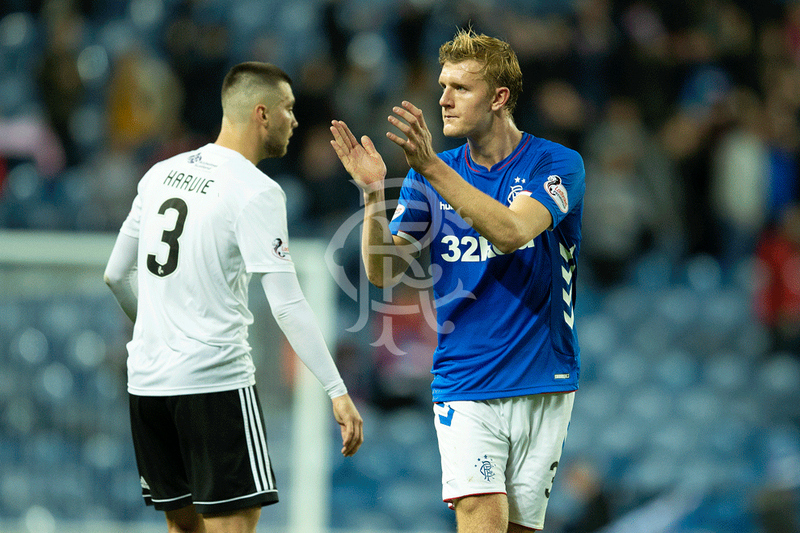 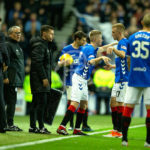 RANGERS progressed to the semi-final of the Betfred Cup with a convincing 4-0 victory against Ayr United at Ibrox. 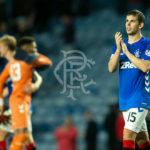 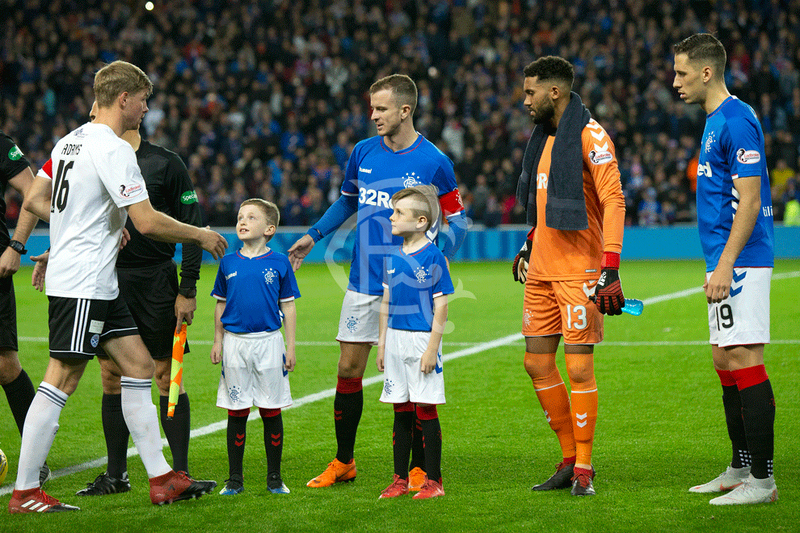 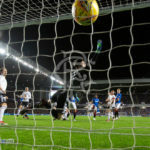 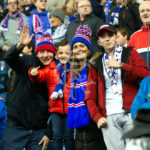 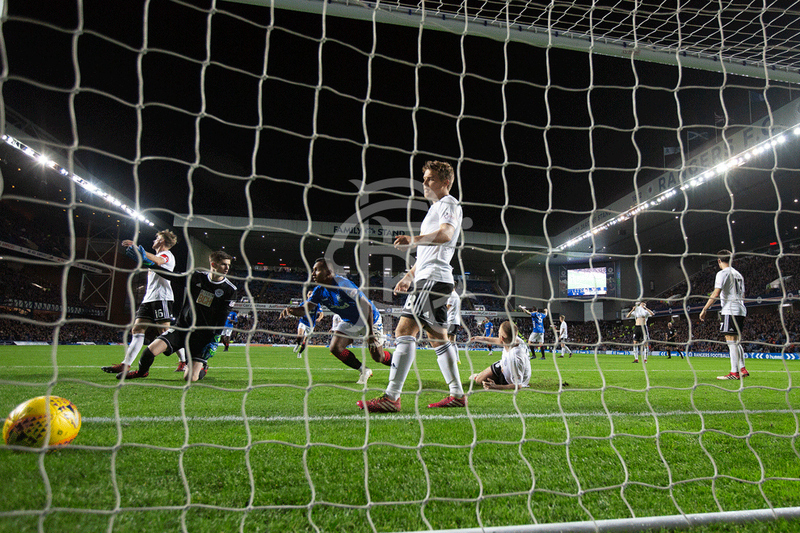 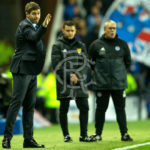 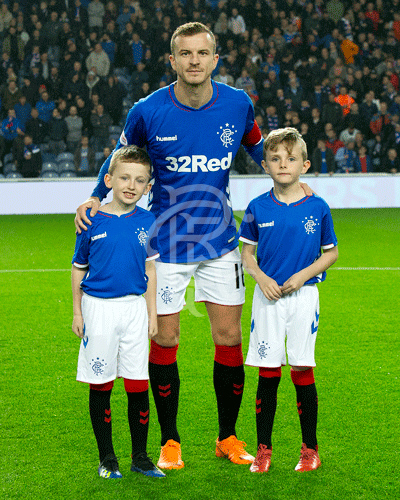 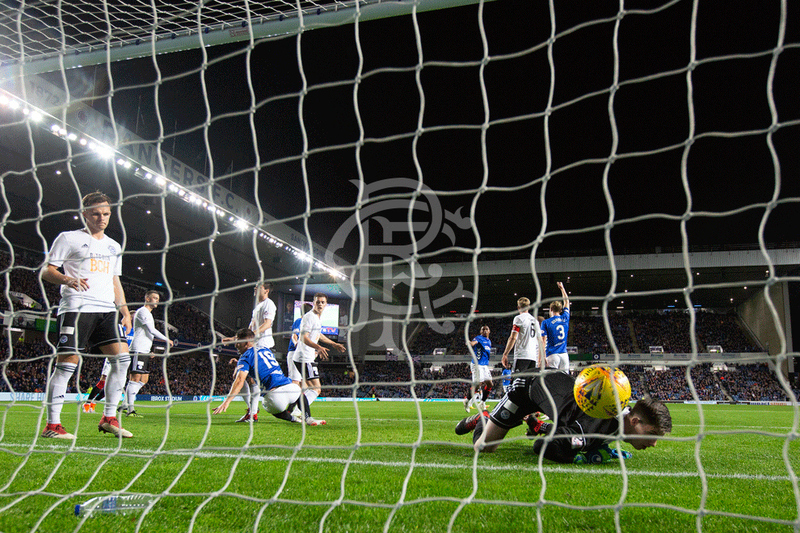 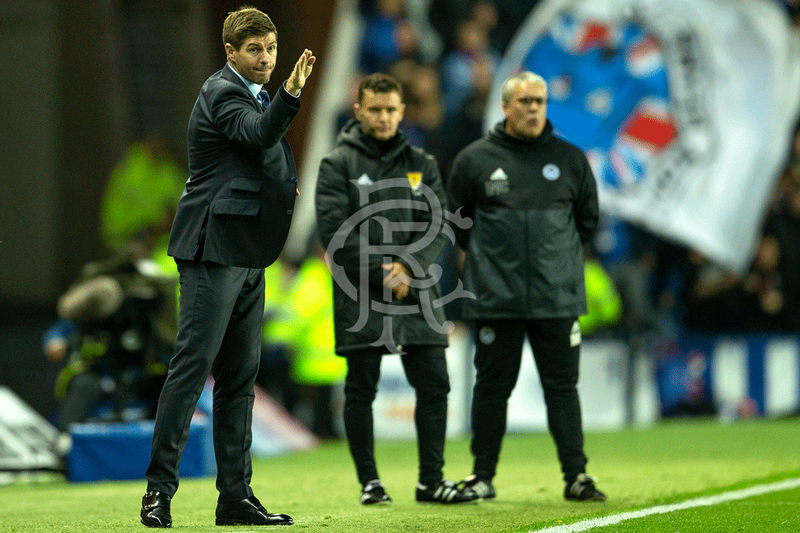 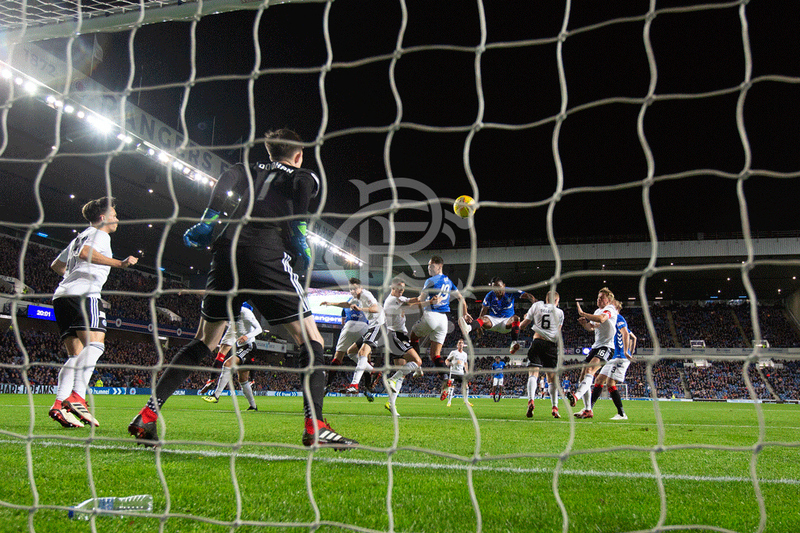 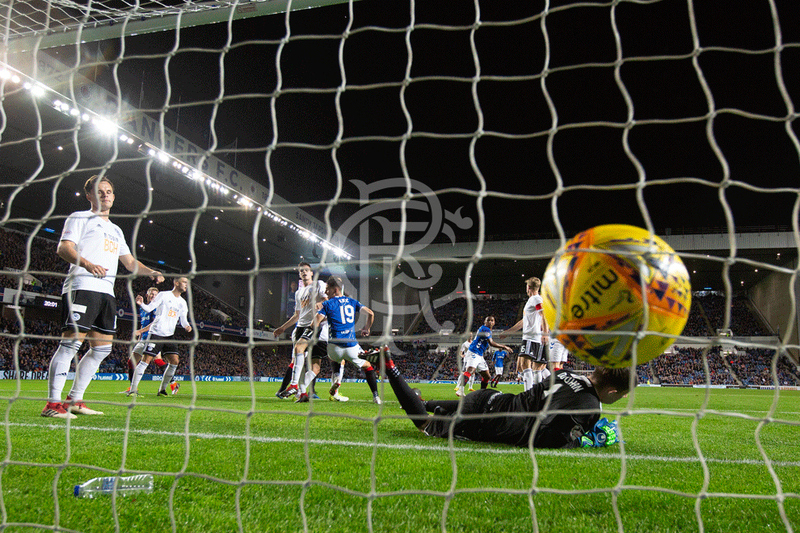 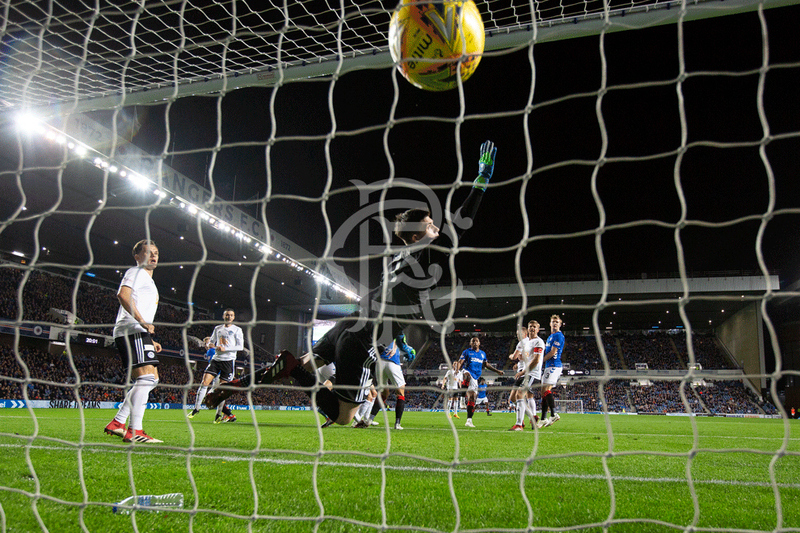 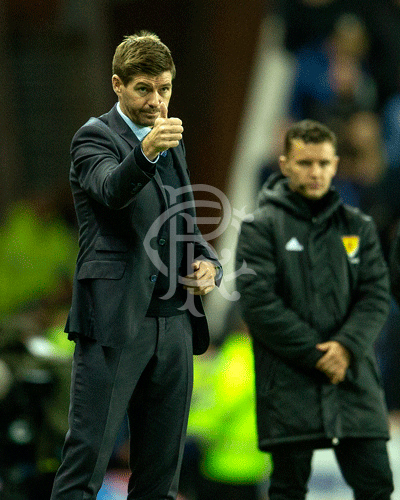 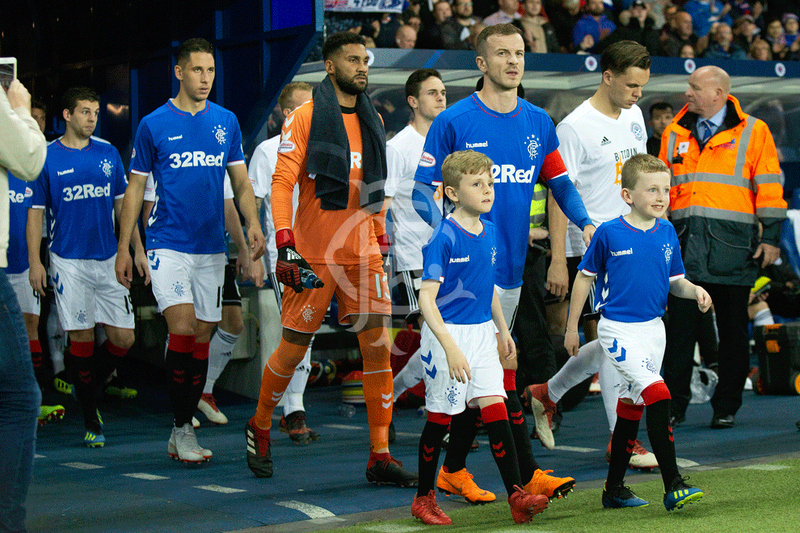 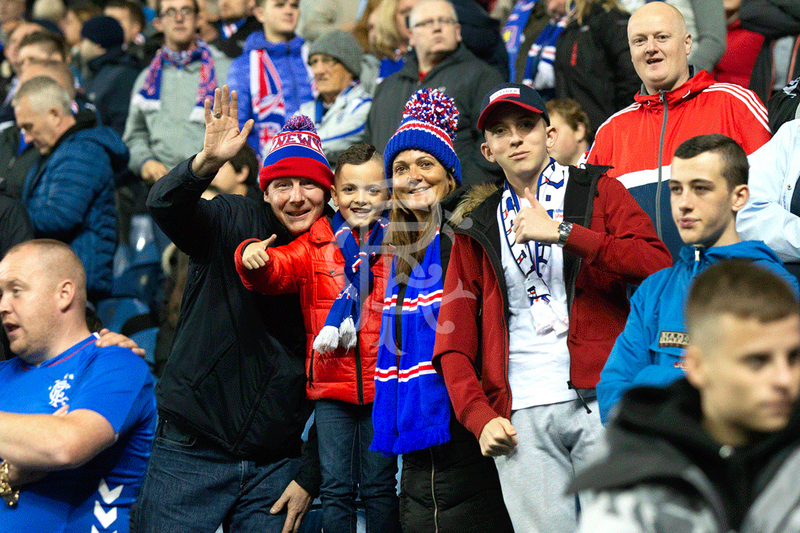 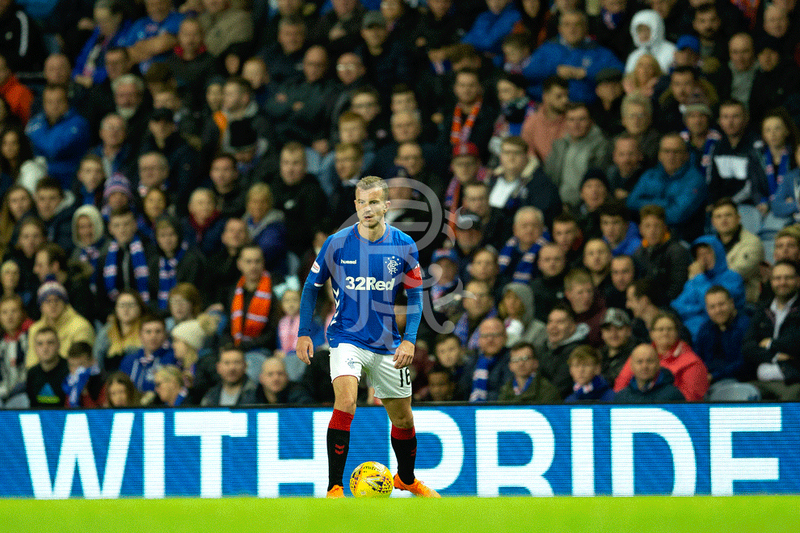 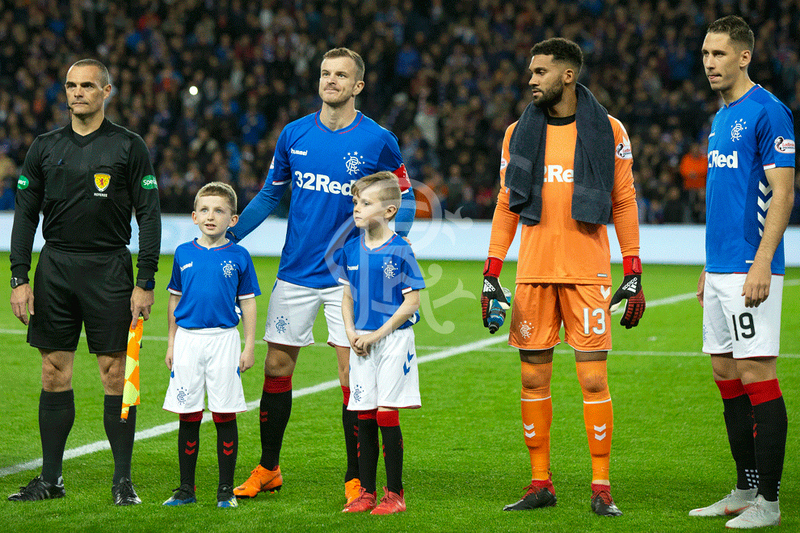 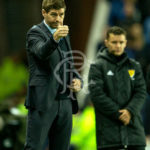 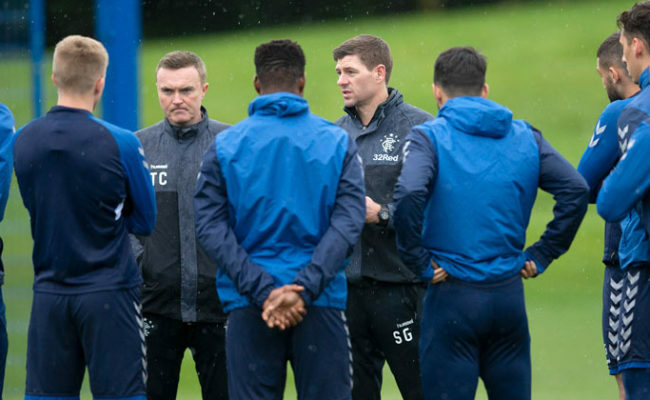 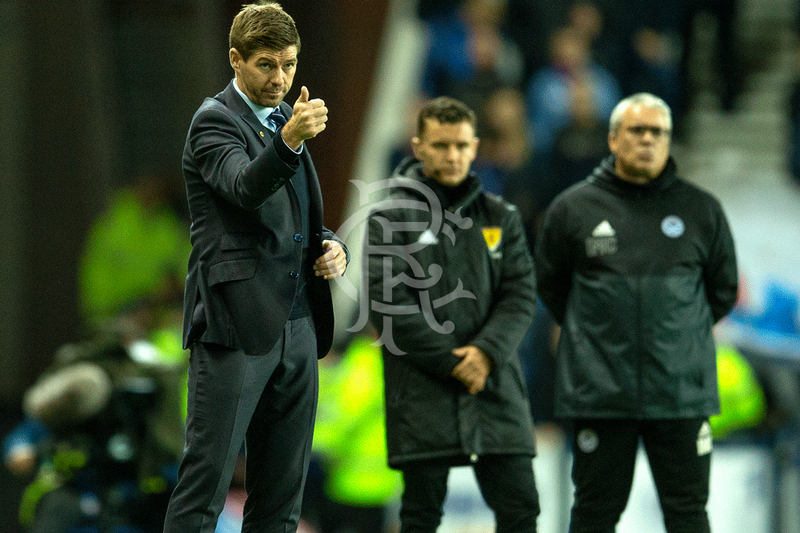 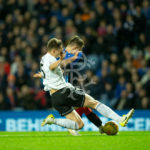 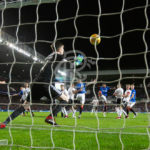 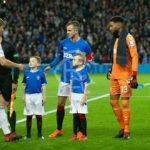 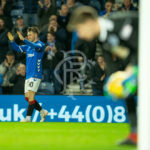 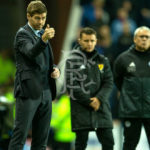 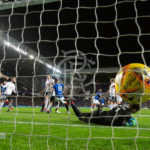 Our club snapper was there to capture the best of the action, click above to view the full gallery. 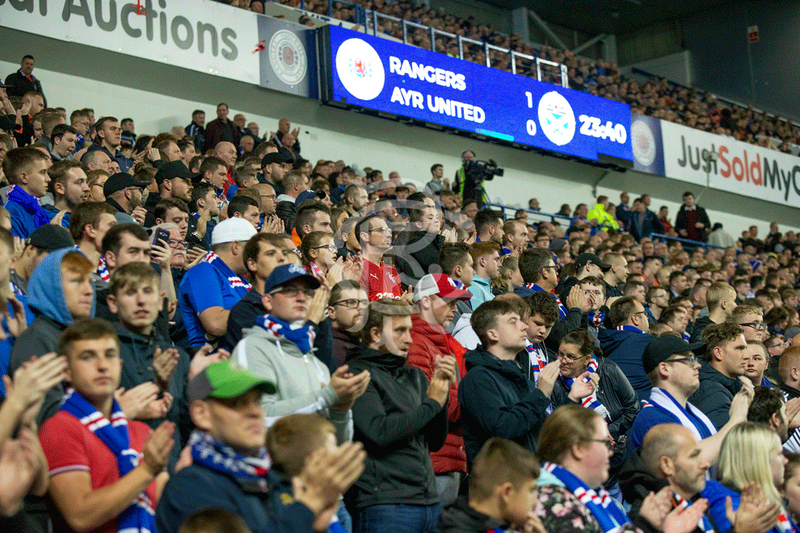 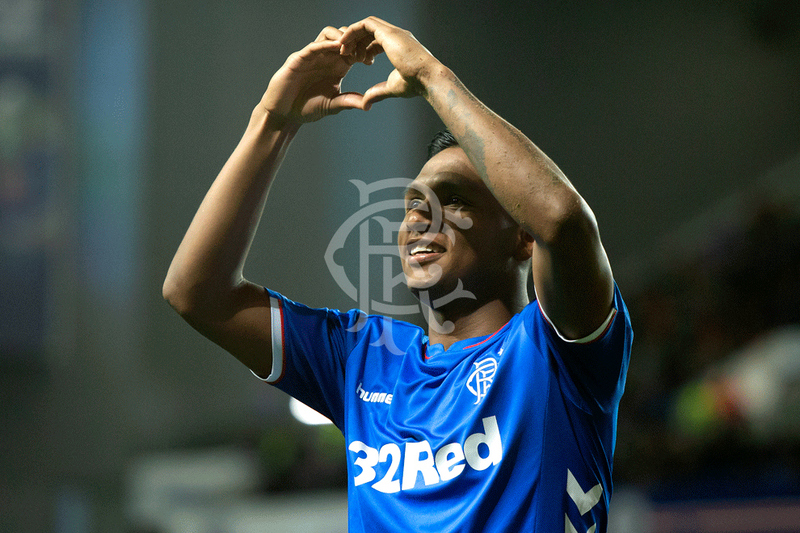 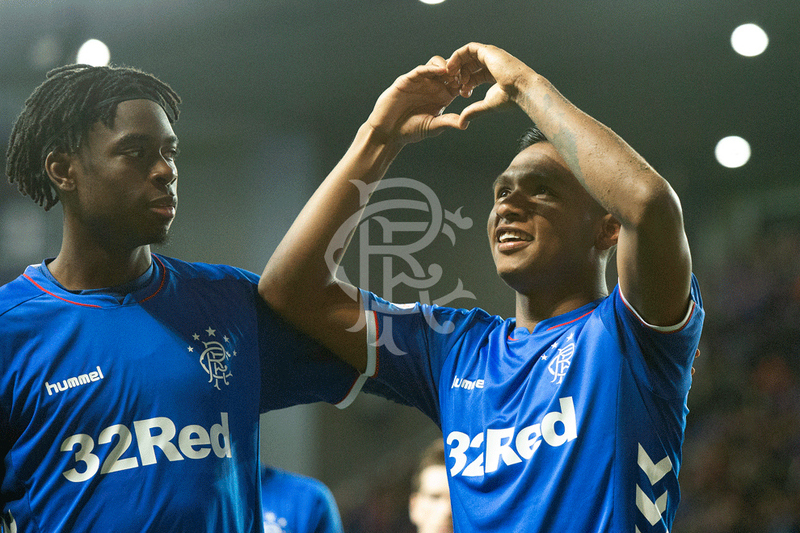 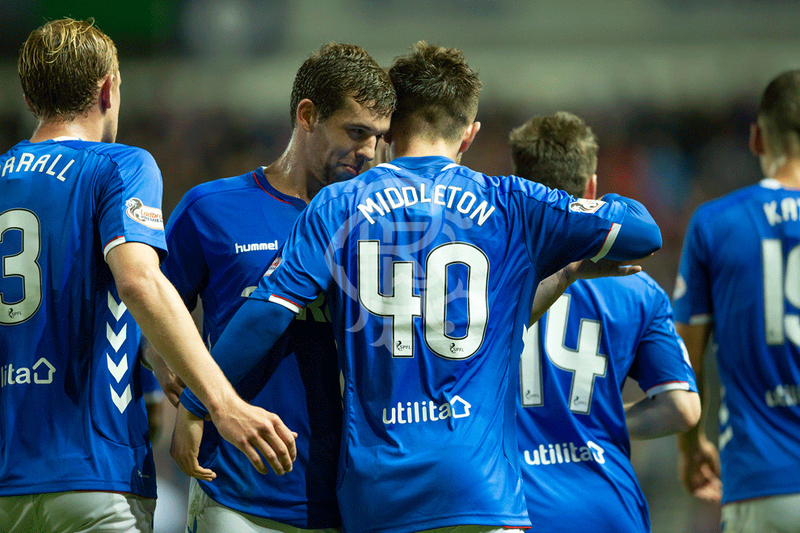 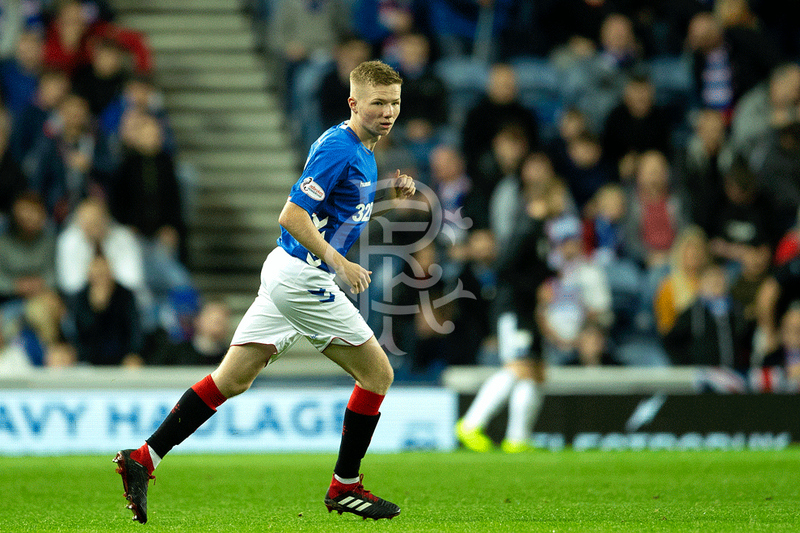 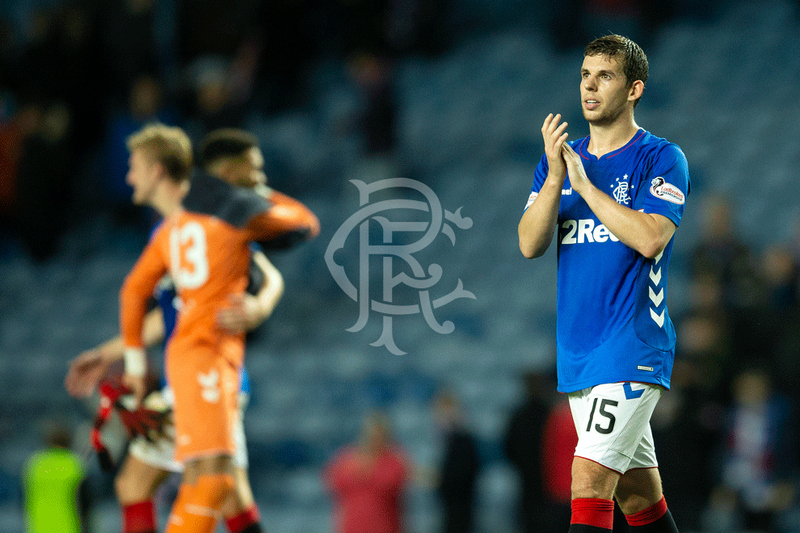 View the match gallery from tonight's 4-0 victory over Ayr United in the Betfred Cup.